At Westwood, we are very sensitive to the impact our operations may have on the environment. Prevention of environmental spills, leaks and incidents is an equally important element in our company wide objective and focus towards ZERO. We are committed to protecting and preserving the environment and reducing the impact of our work at every step. As part of our ongoing environmental efforts, on each project we undertake, we implement proper procedures and control measures to minimize the potential for environmental incidents, leaks, or spills. In addition, we also create a site specific spill plan for every project that defines the emergency response equipment we keep on site as well as appropriate response measures to minimize and contain any environmental incident as much as possible. It is Westwood’s standard practice to safely collect/reuse/recycle and/or safely dispose of any waste materials generated by our work.  Compliance to our customers’ environmental requirements as well as the Canadian Environmental Protection Act and Provincial Legislation is mandatory. Our teams take great pride in reducing our environmental footprint and treating the land, wildlife and vegetation we encounter with care.